“IF YOU LOVE ME I’M IN YOUR HEART, IF YOU HATE ME I’M IN YOUR MIND”. 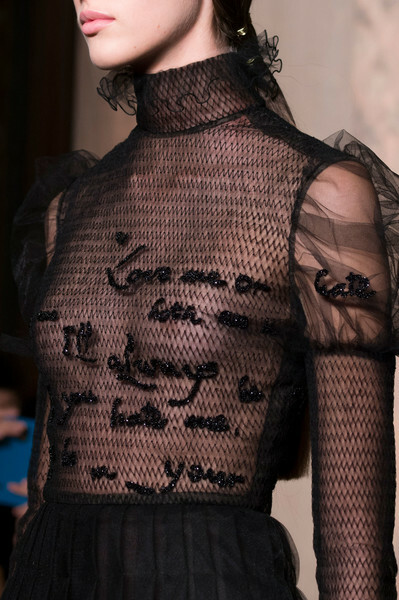 Valentino just hurts me always. And makes me want to embroider things. Right?! 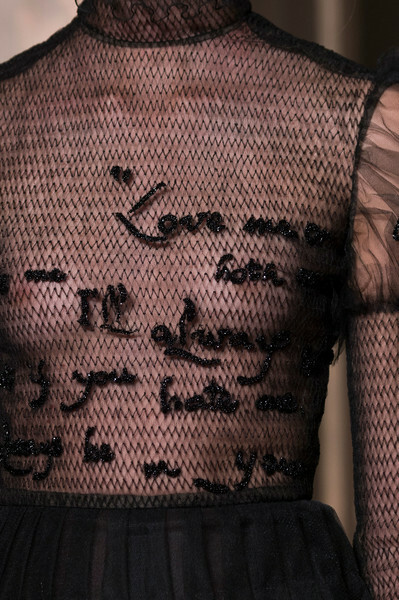 I think her first collection at Dior is going to be deeply moving- I sure hope so! First Woman ever to take the lead at the house too!